Communitas Awards recognize exceptional businesses, organizations and individuals that are giving of themselves and their resources, and those that are changing how they do business to benefit their communities. Hormel Foods has been recognized with a Communitas Award for its Project SPAMMY® efforts. Communitas Awards recognize exceptional businesses, organizations and individuals that are giving of themselves and their resources, and those that are changing how they do business to benefit their communities. Project SPAMMY® is the company’s initiative to fight childhood malnutrition in Guatemala — the country with the fourth highest rate of chronic malnutrition in the world. Hormel Foods developed SPAMMY®,a shelf-stable poultry product that is fortified with vitamins and minerals and donates the product to family centers and orphanages through partners Food For The Poor and Caritas Arquidiocesana. Since the project’s inception more than eight years ago, Hormel Foods has donated more than 11 million cans of SPAMMY®. In addition, each year employees and their family members travel to Guatemala to help with project operations. 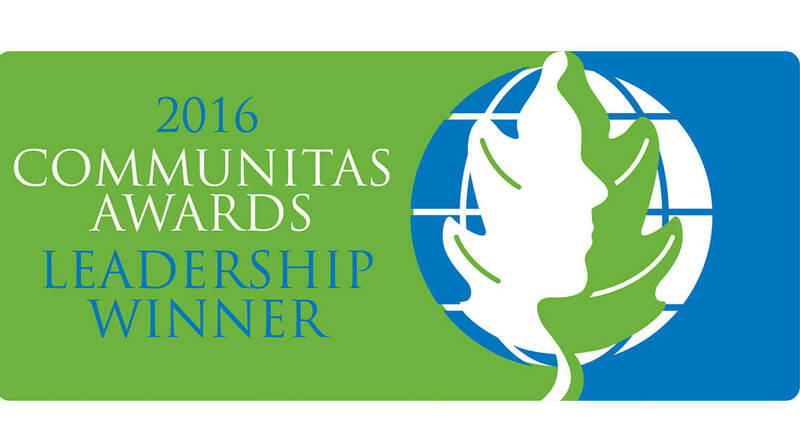 To view the list of Communitas Award Winners, visit: http://www.communitasawards.com/list_leadership2016.php.